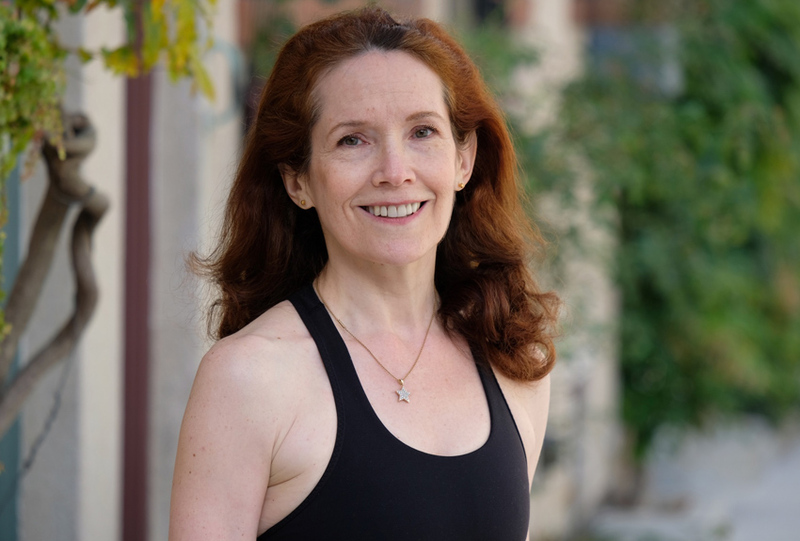 Cathy teaches to share gratitude, and help others discover the healing aspects of yoga. She encourages exploring yoga as the gateway to let go of the tense mind, body, and breath, so freedom that is our birthright can flow in. This was not apparent when Cathy took her first yoga class in 1976 as it appeared so easy due to her gymnastics training. 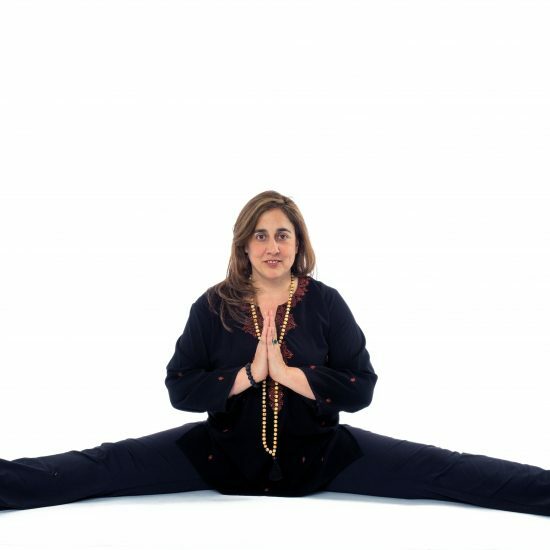 Though 15 years later, medical practitioners and friends insisted she focus on yoga to treat physical injuries, and unresolved grief. 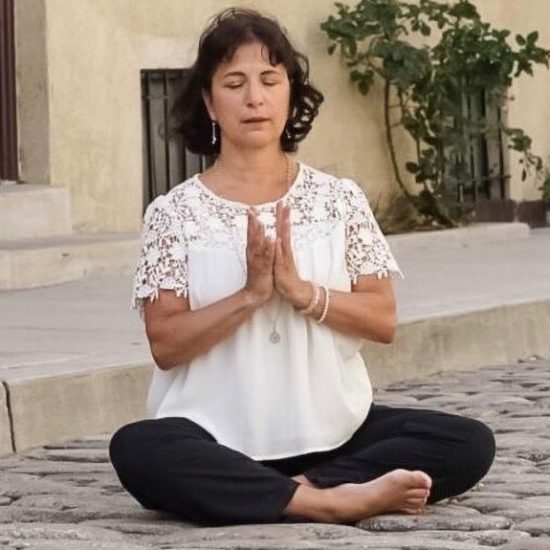 Once filled with recovery and renewed spirit, Cathy eagerly explored styles of asana, pranayama, and meditation, and today is a Senior ISHTA yoga teacher with Yoga Alliance E-RYT 500 certification. Also, her B.S. 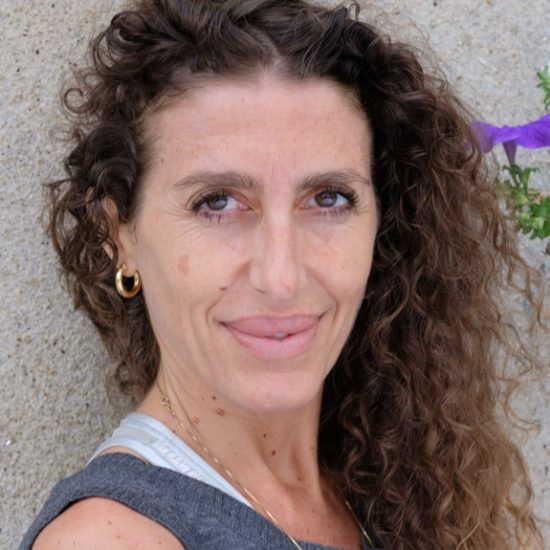 degree in medical sciences plus perfumes/essential oils background allow her to readily describe how the ISHTA system integrates ancient Indian wisdom with today’s modern science.